This Mass Effect 3 mod is a 4K retexture of the N7 Defender Armor with the Punisher skull logo painted on it. This Mass Effect 3 mod changes Diana Allers' clothing to Alexia Forlan's dress from Remember Me. This Mass Effect 3 mod is a complete re-texture of Liara T'soni. 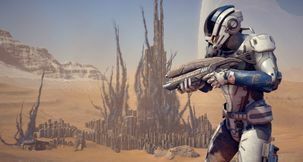 This is an ambitious mod that overhauls the entire final "Priority: Earth" portion of Mass Effect 3, fixing plot holes and adding cut content that BioWare had to abandon due to release pressure. This mod is an update of the original "Ashley Battlepack". Assist the Turian Navy recover one of its most advanced warships during the Miracle of Palaven. This is a collection of hair mods that are packaged as game DLC's for easier installation and use in-game. You do not need any third party tools to run these mods, all you need to do is drop the mods into the "DLC" folder, and set them up in-game. There will be dozens of different hair styles to choose from for both males and females. 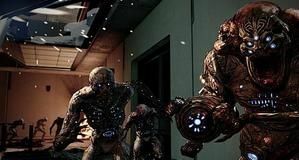 This is a reskin of the Quarians in the game. It is compatible with both single and multiplayer modes. The texture is based off of high quality sources and will greatly improve the look of the Quarians. This is a post-processing shader graphics enhancer for Mass Effect 3 (for the record, it also works with 1 and 2). This mod improves graphics by adjusting lighting, shadows, aliasing, color and detail. 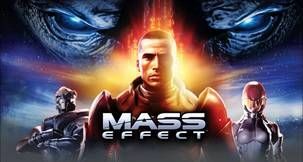 This is a comprehensive HD texture pack for Mass Effect 3. 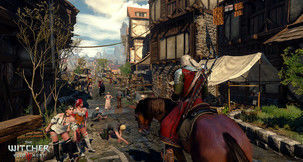 It contains 2116 textures total ranging from NPC's to places to weapons. Check the screens to see what you think.